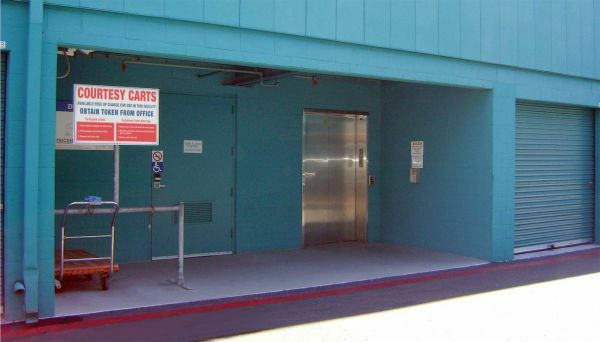 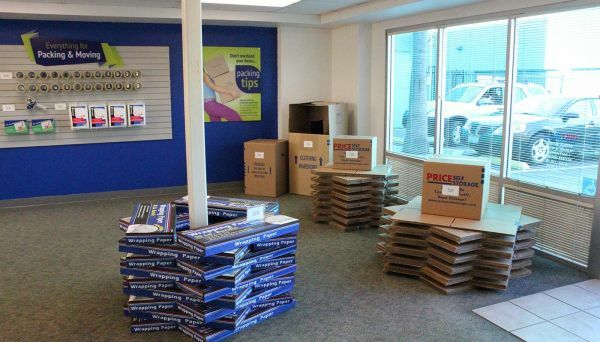 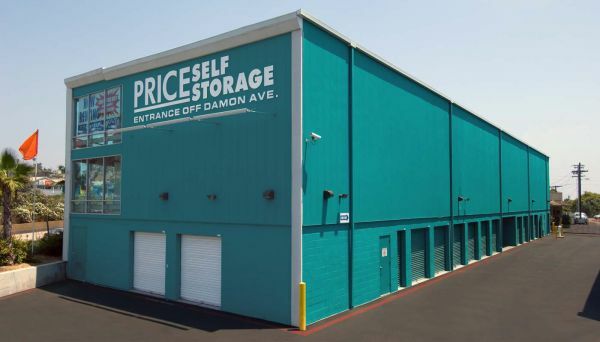 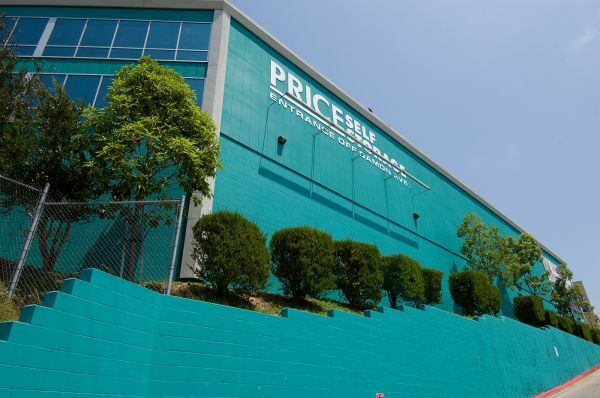 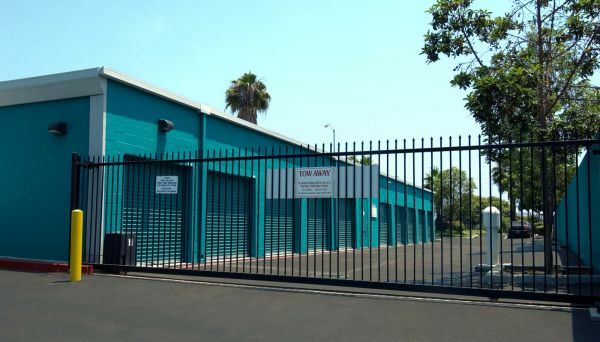 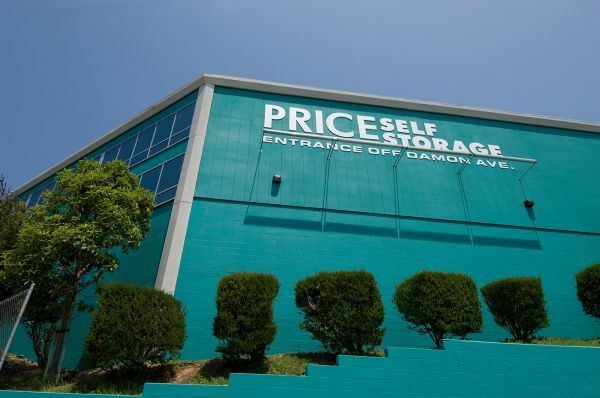 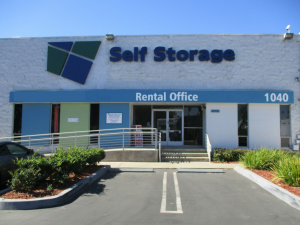 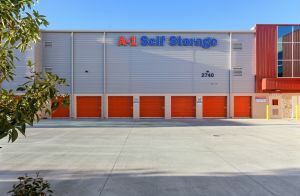 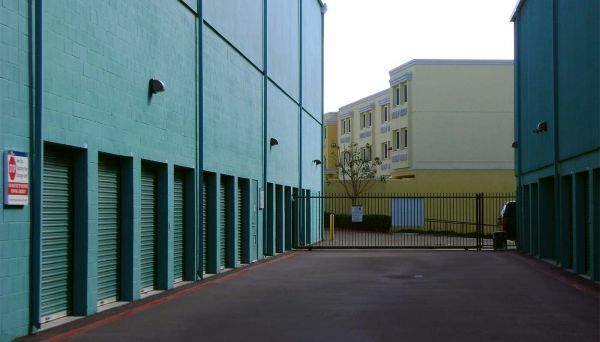 Price Self Storage in Pacific Beach is conveniently located just west of the I-5 near Mission Bay Drive. 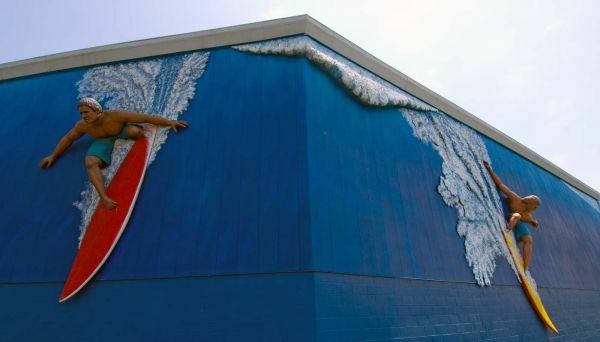 Look for the SURFERS on the side of our green buildings. 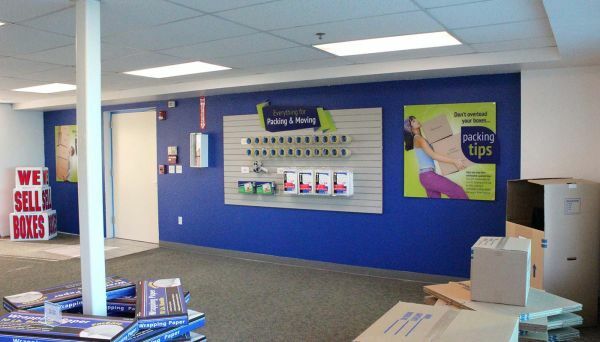 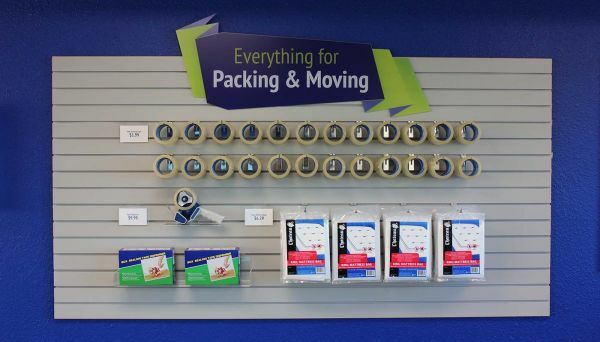 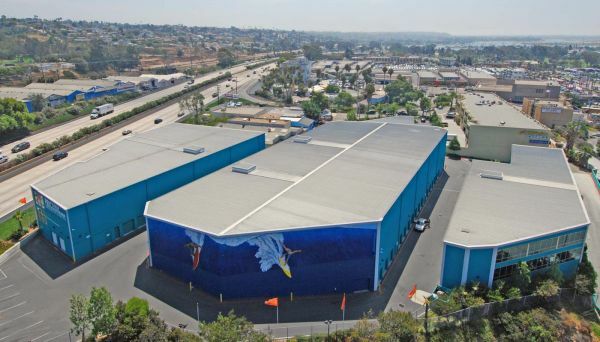 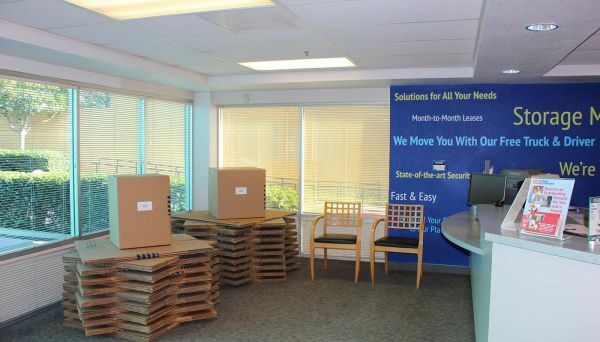 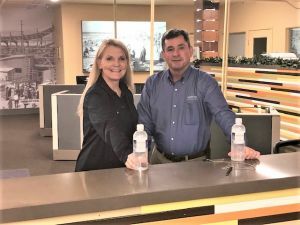 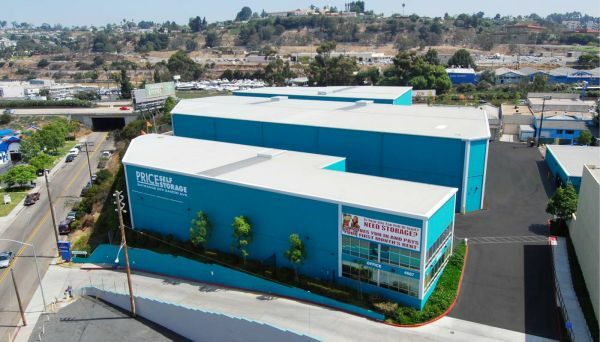 This San Diego facility serves the communities Pacific Beach, Mission Beach, La Jolla, Mission Bay, Point Loma, Ocean Beach, Linda Vista, Clairemont, University City and surrounding areas. 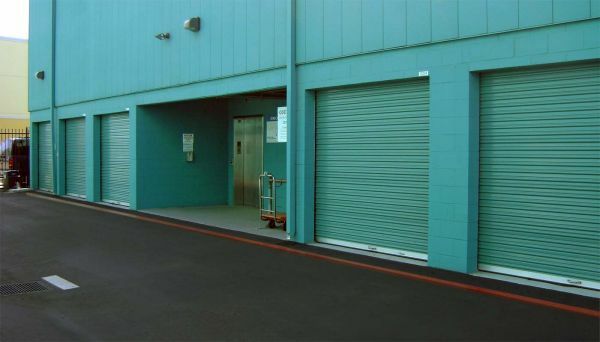 The gals at the facility were courteous and professional. 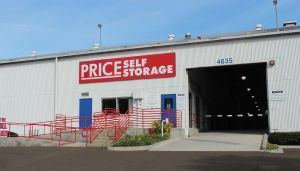 great service.very clean and dry facility.